In honour of Halloween, I asked the deck for a card that might represent this spooky holiday. 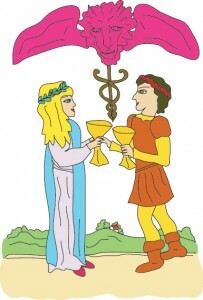 The card I got was the 7 of Cups. 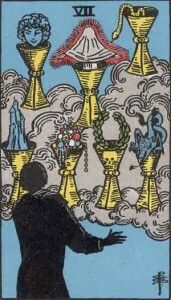 In the Rider Waite Smith version, the image is of man in shadows looking up at a cloud in which seven golden chalices hover. Each chalice contains a different item – a woman’s head, a snake, a castle, jewels, a victory wreath, a dragon, and someone shining and hidden. Are they dressed as a ghost? If there were ever a card that might suggest Trick or Treat I’d say this is it. What’s the guy in the shadows want? Is his choice going to be a trick or a treat? We know that the figure under the sheet is in question, but what of the other possibilities? The chalice with the victory wreath has a skull on it, and is that castle real or made of sand? The dragon is downright scary, as is the snake, though it may of course be of the garden variety. The jewels look nice, and the girl is pretty, but money and love can always be a two edged sword. And anyways, the gems might be baubles, and the girl looks like she’s fading into the mist. 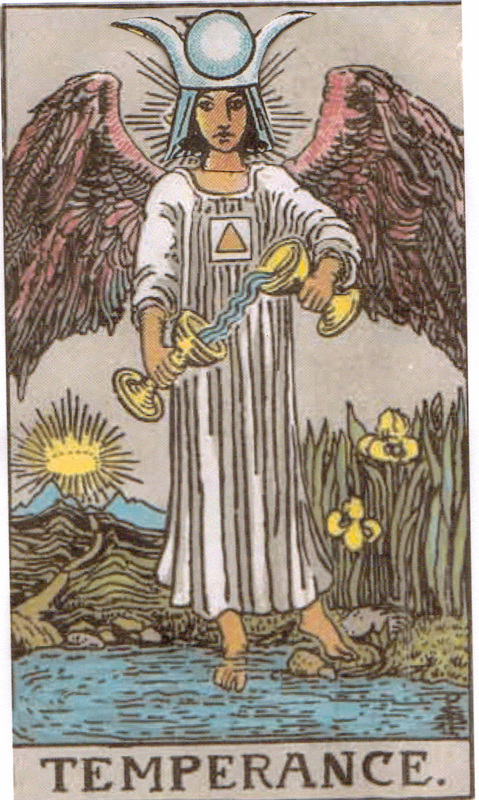 This card points to indecision and emotional uncertainty. It suggests feelings of longing, fantasies and undefined fears. It advises us to get real, and stop being afraid to make up our minds. We can never be completely sure we’re making the right choice, but we’ve got to choose anyway. For a Halloween card, this 7 surprised me, but with Trick or Treat in mind, it makes a lot of sense. And the more I look at it, the guy in the sheet is definitely dressed as ghost. Unfortunately, due to the snowstorm in the northeast US last night, Beyond Worlds is cancelled today. But the wonderful show with Rachel Pollack described below will be rescheduled as soon as possible. Sorry for any inconvenience. Today on Beyond Worlds we have a special time and a very special guest. It’s an afternoon show with Rachel Pollack, brilliant Tarot writer, deck designer, teacher, and grand mistress of all things esoteric. 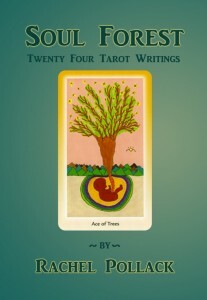 She’ll be talking to us about her brand new book, Soul Forest: Twenty-Four Tarot Writings published through Tarot Media Company. 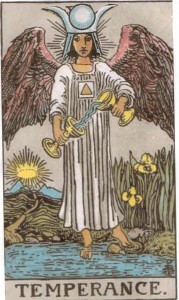 By combining a question, some cards, and the reader’s intuition, intellect, and imagination, Tarot can become a magical treasure map leading to the jewels of the soul. There couldn’t be a better person than Rachel to help us in the quest. I can hardly wait. We’ll be live in the chat room, or you can call in at (646) 200-0765. I know I’ve posted a lot of videos this week, but here’s another. 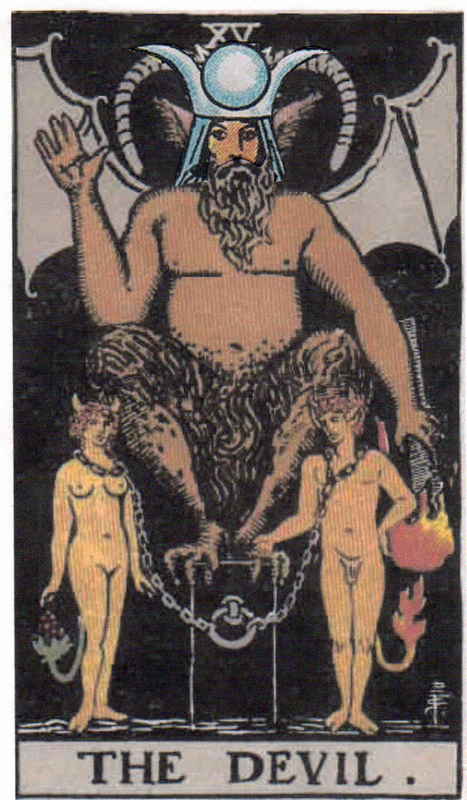 It’s a clip from The History Channel’s ‘Secrets of the Playing Card’ featuring the history of the Tarot. 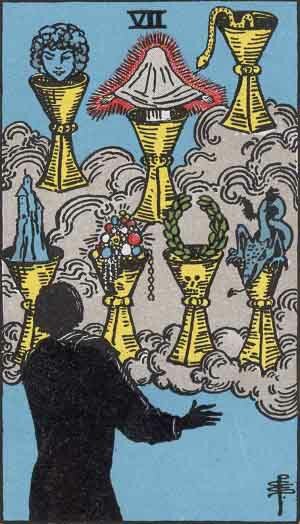 The music’s a little melodramatic, as are the recurring cuts to a sinister looking card reading. They seemed to want to make the Tarot look spookier than it really is. Overall though, I actually enjoyed the piece and thought the information was pretty solid. Thanks to ElectroPagan for posting it. 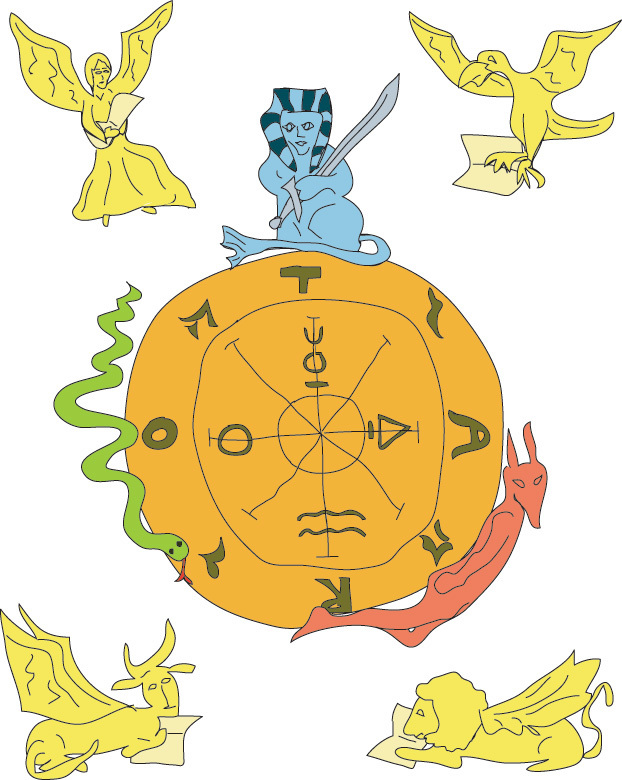 If you’re interested in Aleister Crowley and have some time, take a listen to the interview posted below with Robert Anton Wilson. Author of over thirty-five books, and many other works, Wilson was perhaps best known for The Illuminatus! Triology. I recently came across him in his introduction to Israel Regardie’s biography on Crowley called The Eye in the Triangle. 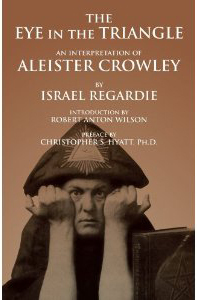 Regardie’s book is facinating, depicting Crowley as human, rather than wicked, delusional or a saint. It reads as a fair account of the mystic’s life from the perspective of someone who knew him, worked closely with him for a time, and understood well the concepts of magic and initiation. I’m almost finished the book, so it was kind of a thrill to come across this recording. In it, Wilson clears up some of the enduring misconceptions about Crowley, while discussing his work and his influences. He admires Crowley for the inroads he made in the understanding of consciousness, and at one point describes him as a sort of male mix of Sinead O’Connor and Madonna. Among other themes, Wilson talks about the Golden Dawn, the Aeon of Horus, Thelema, magical initiations, Rosicrucianism, and the Masons. He also describes why he especially liked Crowley’s Book of the Law and the Book of Lies. I don’t know who did the interview, but you can find it posted at the Alchemical Archives blog. They’ve got a lot of interesting recordings there. If you like this one, you might want to look around. Most likely, this is an important time. You’re probably coming to the end of a long phase and are in the process of review. Judgment might be a heavy word to use, but that’s likely the situation – you’re judging yourself and your progress to date. How do you rate yourself? How are you rating others? Where do you want to go next? 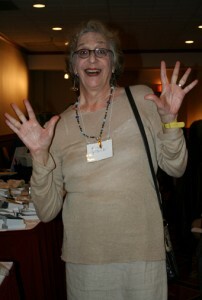 You are currently viewing the archives for October, 2011 at The Tarot Room.